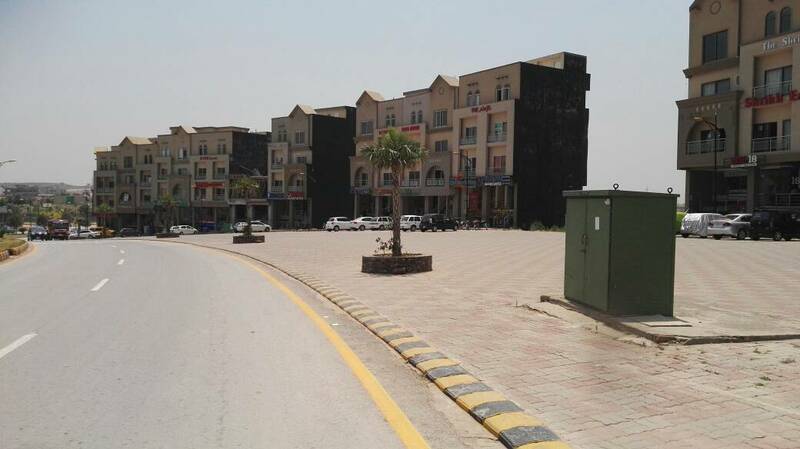 We have a 5 marla fully developed possession plot available for sale in sector H in bahria enclave Islamabad. 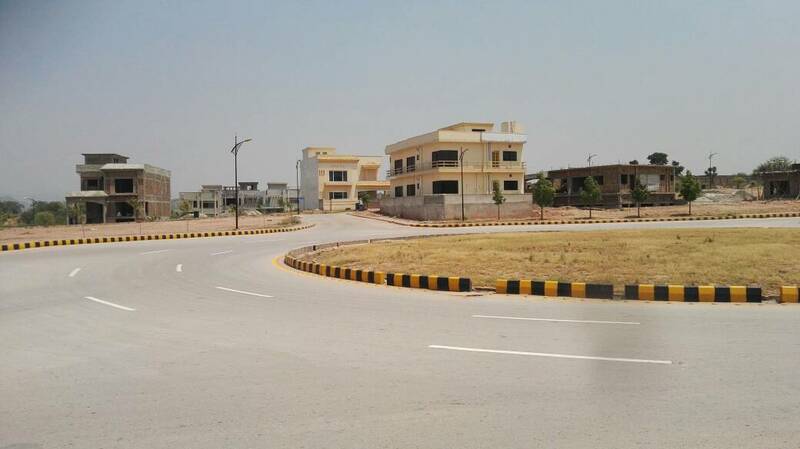 Bahria Enclave is the most attractive housing project of bahria town in Islamabad on Kurri Road, Zone 4, Islamabad. 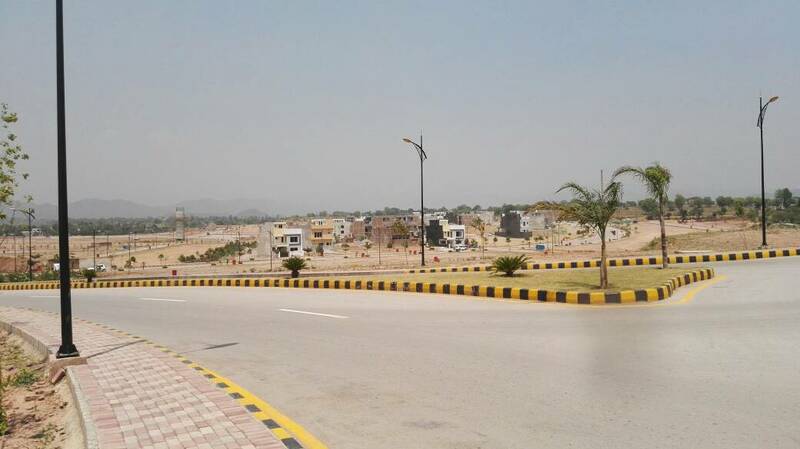 Sector H is fully developed and many houses are built already. 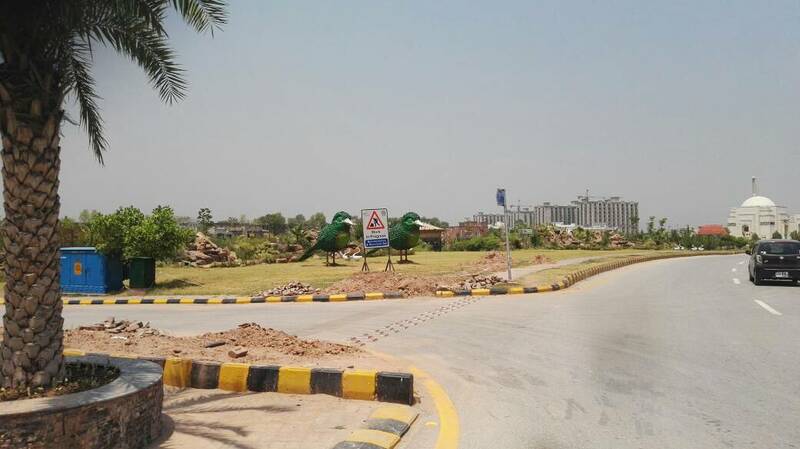 It is located next to civic zone commercial area of bahria enclave. 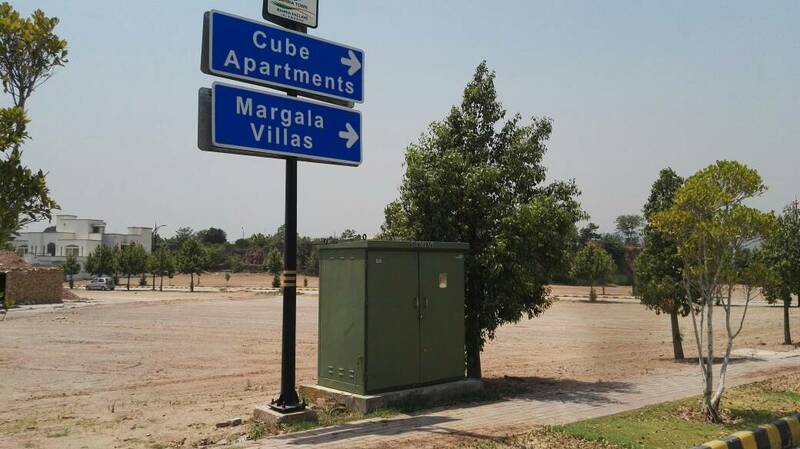 We have 5 marla plot available i.e. street no. 7, plot no. 42 in H block. 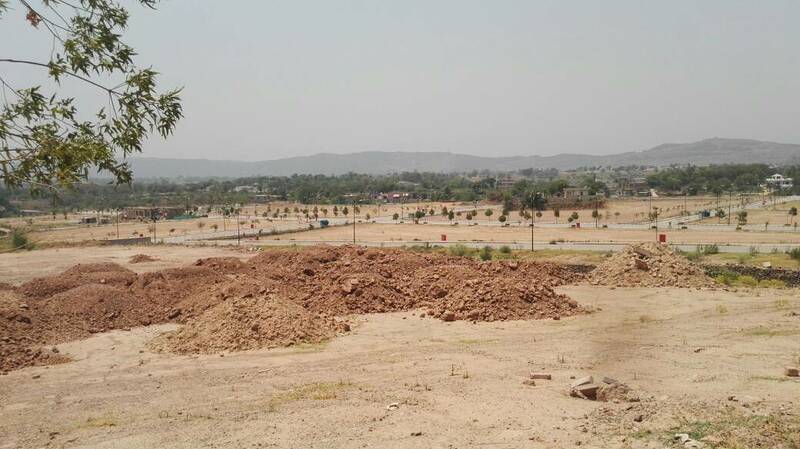 Demand is 53 lacs only.